Super Eagles midfielder and captain, John Mikel Obi says attention is focused on the team’s final World Cup fixture against Argentina at the Krestovsky Arena on Tuesday. 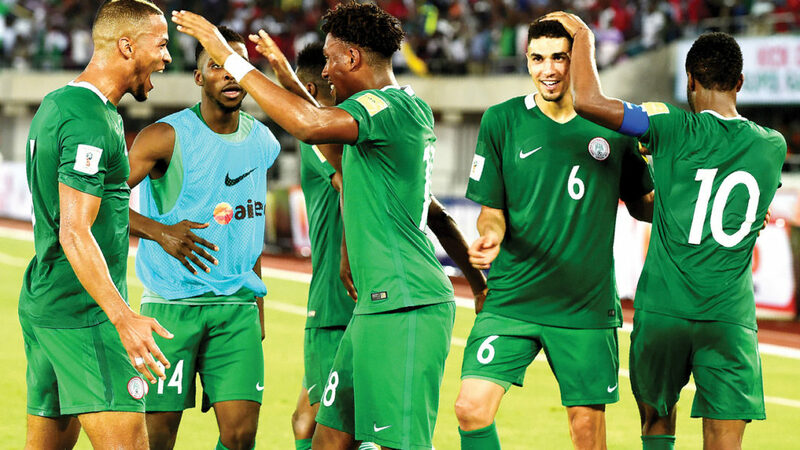 Mikel piloted the defensive midfield role of the Super Eagles in Friday’s 2-0 win over Iceland in their second Group D match and would be hoping to outsmart an Argentina side that would be desperately seeking for the three points after losing 3-0 to Croatia on Thursday. Nigeria needed just a win against the Albiceleste to book a round of 16 places and the former Chelsea midfielder stated that they would well focus on Tuesday. “We have celebrated the win on Friday but today is another day and the focus is on Argentina. That is the only thing on our minds now. It is important that we keep the focus and plan our strategy quite well.